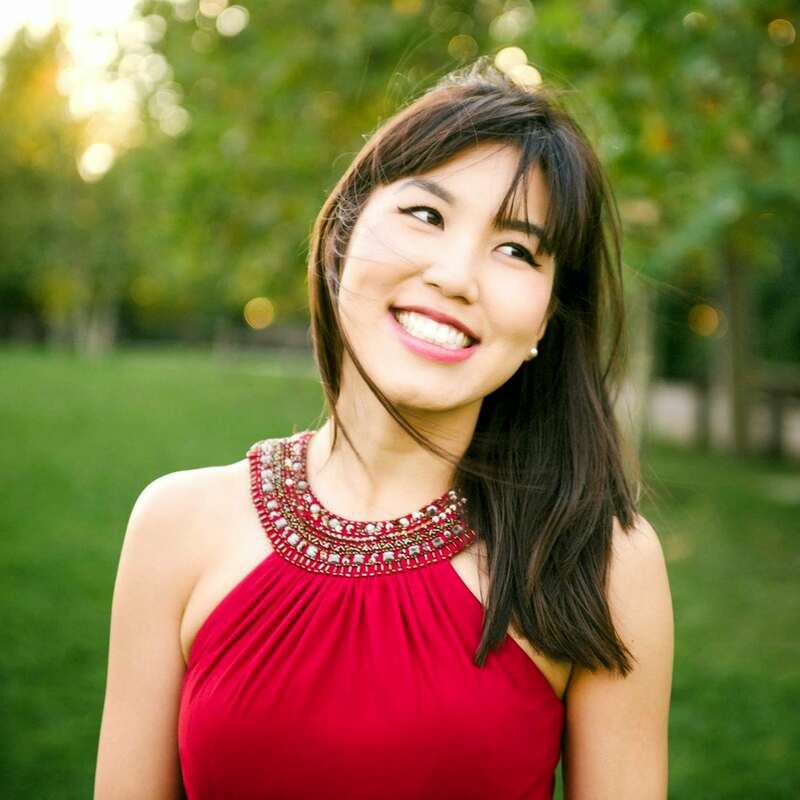 MIAMI, FL – On Sunday the 1st of March, 2015 it was announced that Eric Lu and Rachel Kudo (below) placed first and second at the 2015 Chopin Competition USA. Both played a Fazioli F278 concert grand during the competition, which had its final round this pas weekend. The first prize winner takes home $75,000 in cash and it is the largest cash award of any piano competition in the US and comes with automatic acceptance to the XVII International Chopin Piano Competition in Warsaw. The second place winner gets $35,000 in cash and is also automatically accepted to the Chopin Competition in Poland in October.